News just came out that the team over at Samsung is working a new camera for their new flagship smartphone yet to come in the future. They are working on a 20-megapixel camera that we might see in in their next line of smartphones. They are still working on it and there is no news on when they will be done with the camera modules but we probably hope they will be done with it by the end of 2014 or in the starting on 2015. 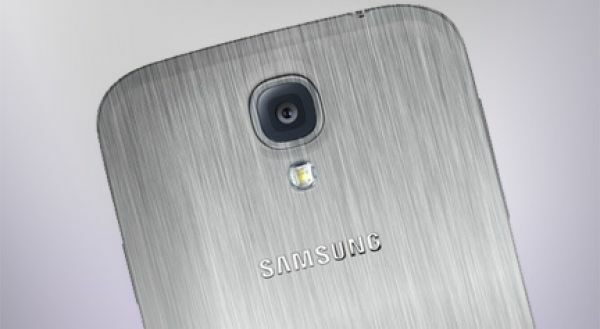 Samsung Galaxy S5 won’t be among the smartphone getting a 20-megapixel camera. According to ET News the camera modules will be available in time for Samsung’s next line of smartphone like their Galaxy S series and the Note of course and we would probably see it on the upcoming Galaxy S6. We are not sure if the Note 4 will be equipped with their new 20-megapixel camera unless they were done with manufacturing of the camera modules in the fall of 2014. Samsung’s new 20-megapixel camera would probably consist of their new technology called the ISOCELL which basically gives you better image quality even in low light situations. As for OIS (Optical Image Stabilization) we are not so sure if Samsung will be able to make enough camera modules for both the Note and the Galaxy S series in time including both the features, mainly because of the high demands in the market for Samsung smartphones. Smartphone companies are competing with each other every year and come up with models containing better hardware and OS than their last smartphone. Where all other things count camera in a smartphone also counts a lot. A lot of smartphone users are attracted by the camera and the picture quality of the phone, because not everyone can carry an extra camera with them to take pics. They just prefer doing it through their smartphones, which is easy and convenient. No official representative confirmed or denied these reports but we think that if whole process is going till the end of 2014, something might happen and actually be true about the 20MP camera.